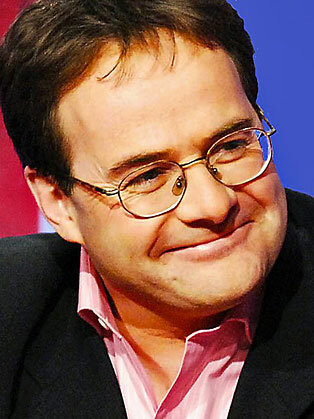 Quentin Letts is a British journalist and theatre critic. Quentin Letts is a sketch writer and critic who has wrote for The Daily Telegraph, Daily Mail, Mail on Sunday, The Oldie and New Statesman, and The Times. With a beady eye on the political elite, Quentin takes after dinner audiences behind the Speaker’s chair. He explains the geography of the Commons, exposes many of its arcane practices and reveals some of the tricks of the reporter’s trade. He is not restricted to political commentary; he also turns his pen to theatre reviews and travel pieces and is author of the book 50 People Who Buggered Up Britain.